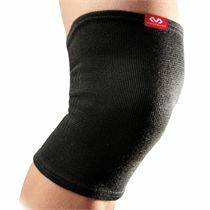 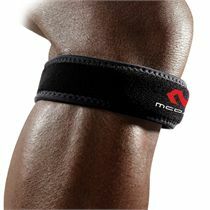 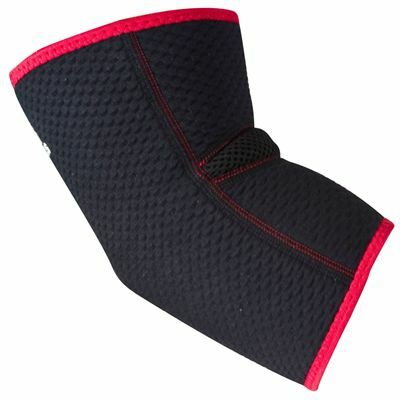 The Adidas Knee Support - Small/Medium is perfect for those who have suffered minor injuries such as sprains or twists. 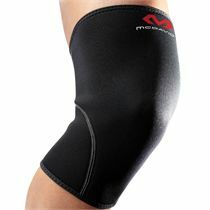 Patella support for extra comfort. Vented rear section for keeping the knee cool. 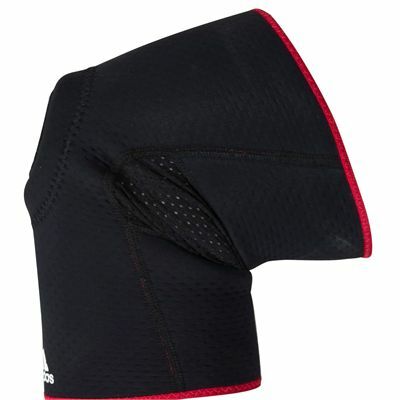 Neoprene inner for superior support and comfort. 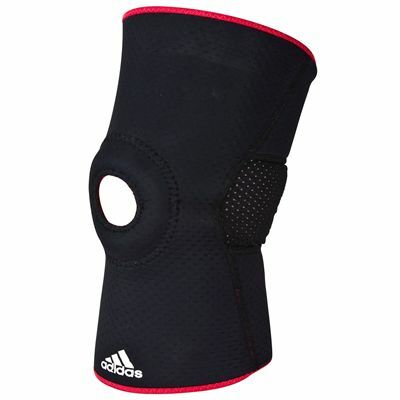 for submitting product review about Adidas Knee Support - Small/Medium.